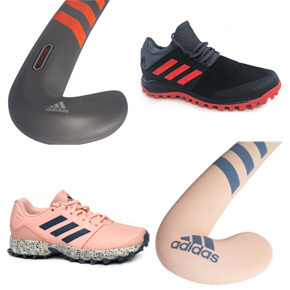 The re-introduction of Adidas to the store has been to our hockey range. We now stock a range of adult and junior shoes plus wooden and carbon fibre hockey sticks for all levels. Come and see in store for more details.